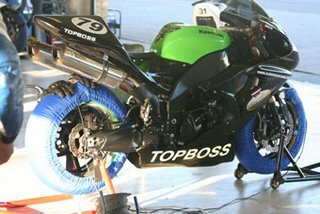 Although its not quite at Super Bike level yet – It is only a matter of time before our rider and owner of the bike – Nico Zietsman makes it to the SuperBike Championships!! 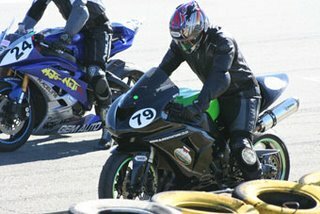 The photos above were taken at the recent event held in June at Phakisa raceway in Welkom. 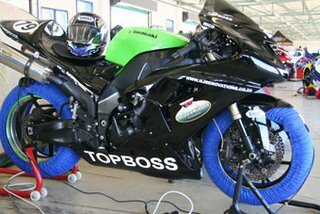 Next major race is at Kyalami in Johannesburg, South Africa in August 2009 where you will see the bike in action again.